Each Macworld Expo is as exciting as the previous one. New policies are unveiled, new products are presented and as always many people talk for days before and after each Macworld about what will and what did happen respectively. This year we saw an incredibly important announcement. One that will shake the very foundations of the music industry. 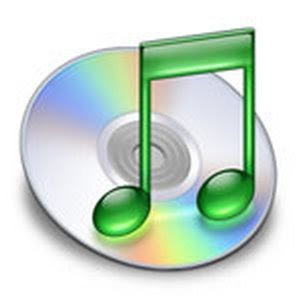 DRM free songs from iTunes. For years now people complain about the DRM and the big music companies fight them following one golden rule: lock, lock, lock. At last The biggest player in online music distribution is allying with the users to provide them with what they wanted. DRM is dead. Woohoo. Apple already has 8 million DRM free songs on the store and all 10 million will be DRM free by the end of March this year. 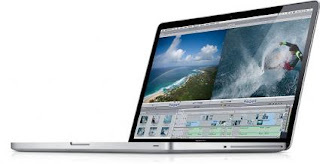 Anoher exciting announcement was the release of the new 17" Macbook Pro with up to 8 hours battery. This is yet to be tested though. I guess if you were to use wireless and the disc drive this would go down to 6-something hours but who cares. 6 hours is more than enough for pretty much anything. I mean, my pevious gen Macbook pro does around 3-something hours if am careful and I am very happy with it.